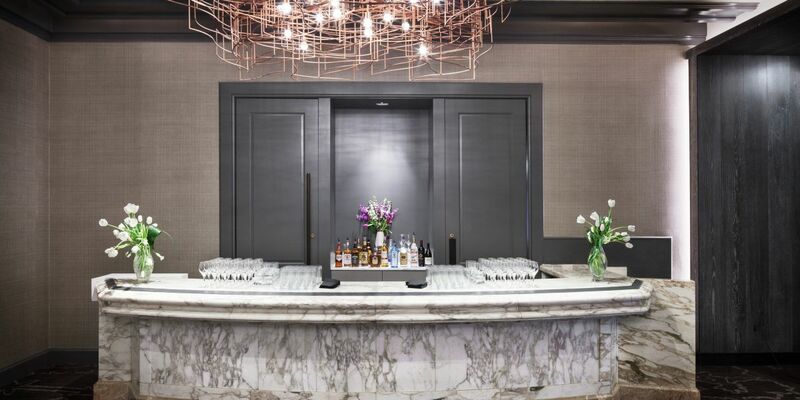 Featuring an artistically inspired design and architecture, The Logan offers the perfect environment to set the tone for one of the biggest days of your life. 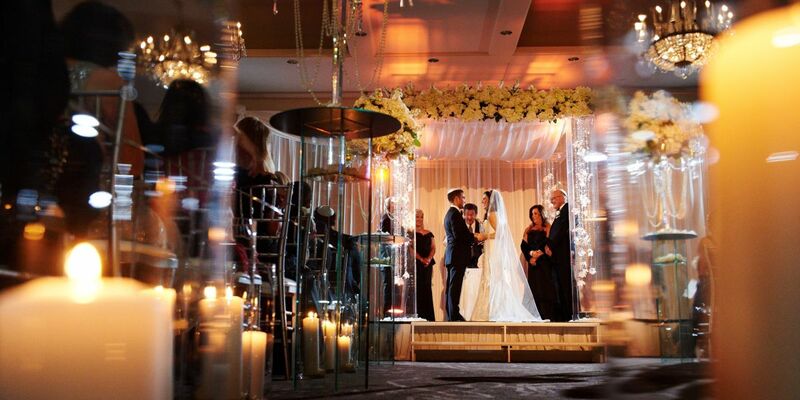 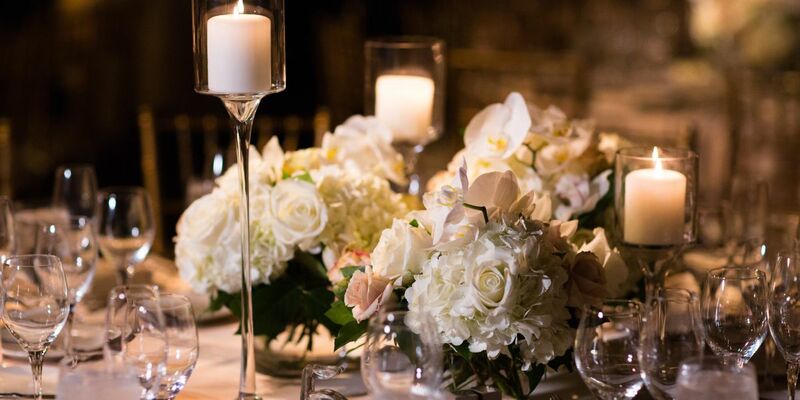 From lush, secluded outdoor spaces to grand, sweeping ballrooms, our Center City wedding venues provide the perfect setting for your happily ever after. 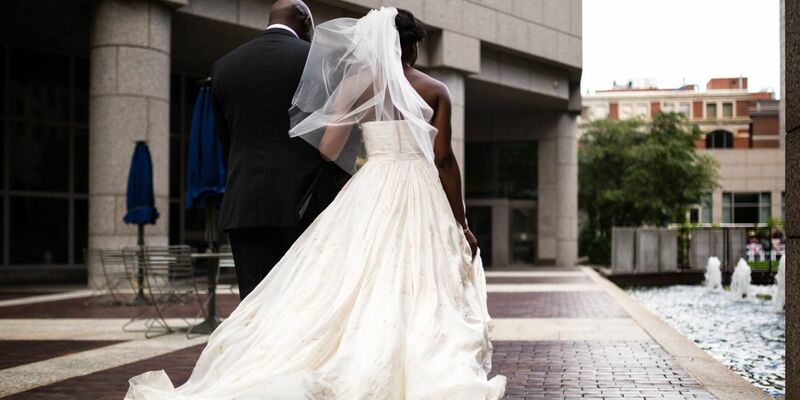 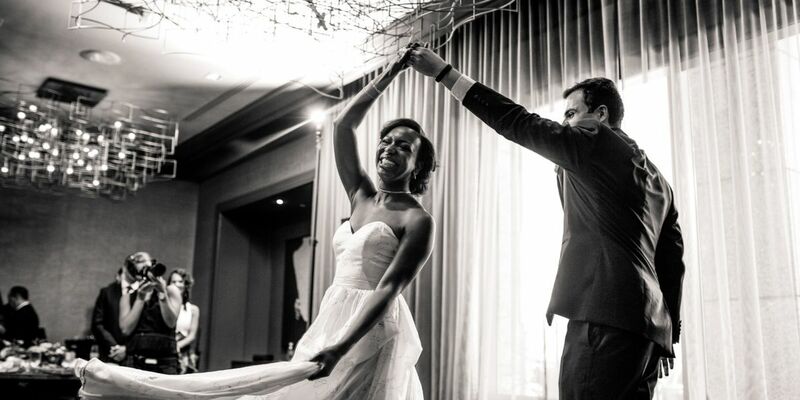 Explore our collection of wedding venues, view our venue floor plans, and contact our team about hosting your Philadelphia dream wedding at The Logan. 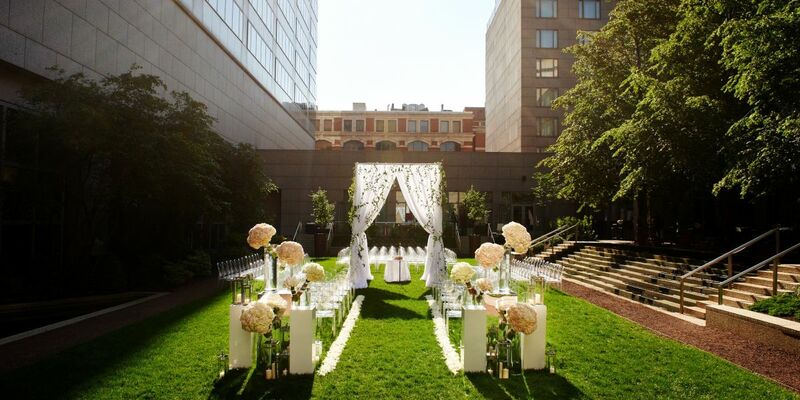 Begin your fairytale day outdoors in our lush and secluded urban oasis. 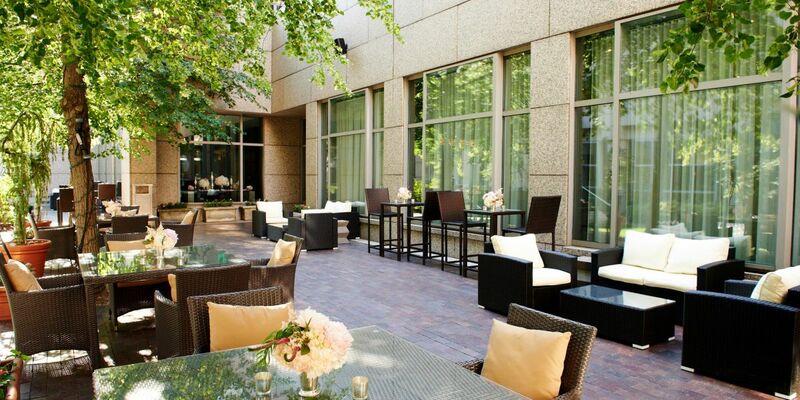 The Courtyard welcomes you and your guests with the tranquil sound of a gentle waterfall. 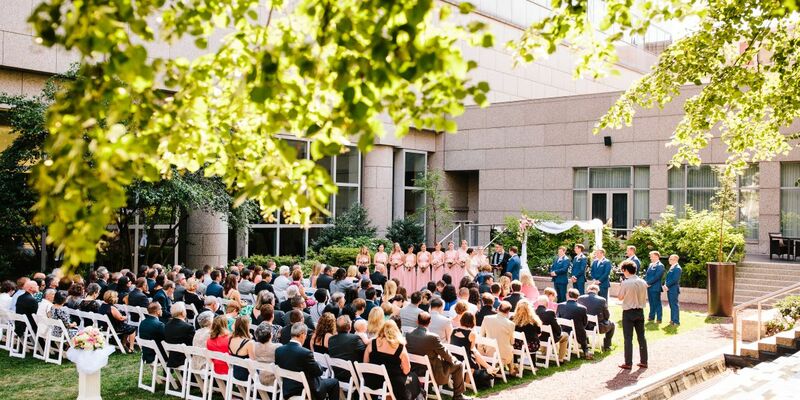 Available for both your on-site ceremony and cocktail reception, enjoy a serene experience surrounded by twinkling trees and beautiful terraces. 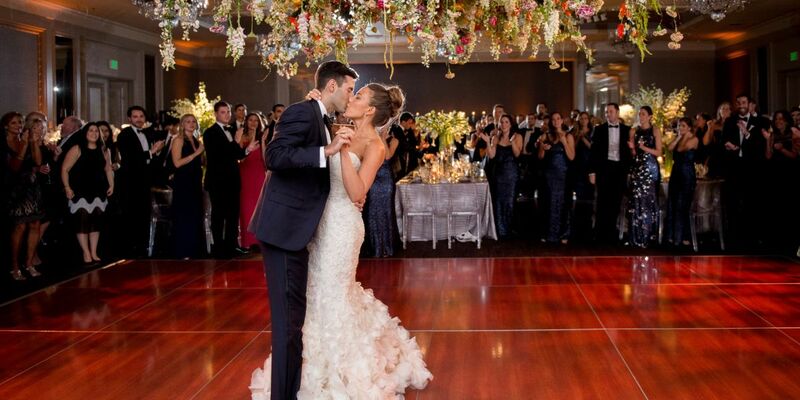 At 4,000 square feet, The Courtyard can also be opened up into the Grand Ballroom, allowing for additional space to celebrate your special day. 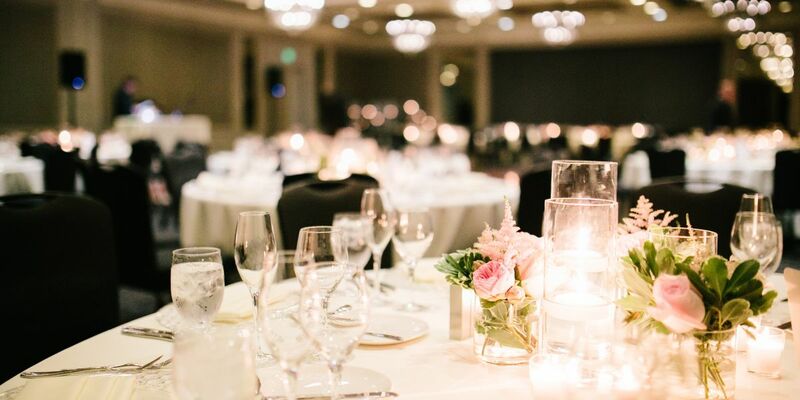 As the largest event venue at The Logan, The Ballroom offers 4,374 square feet of event space and can host up to 265 of your closest friends and family members for a seated style dinner reception. 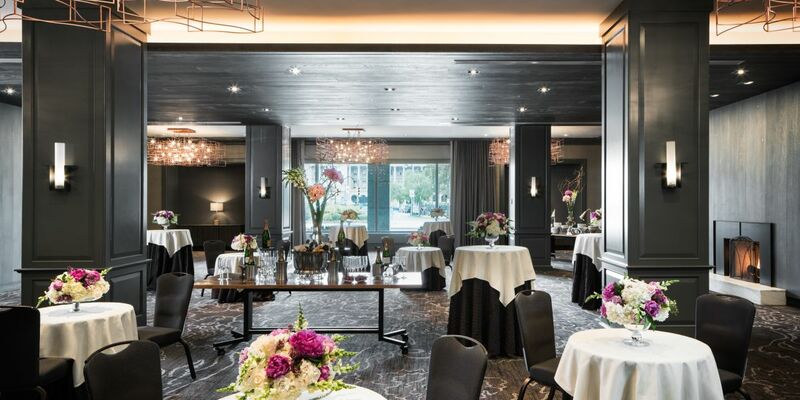 Enjoy elegant features including soaring ceilings, glittering chandeliers, and a neutral color palette to suit all design aesthetics. 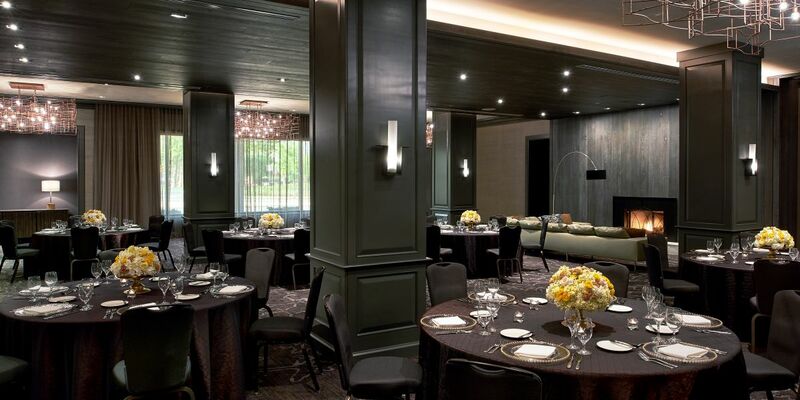 Great for a more intimate wedding, The Stenton is 3,240 square feet, and can accommodate up to 120 guests. 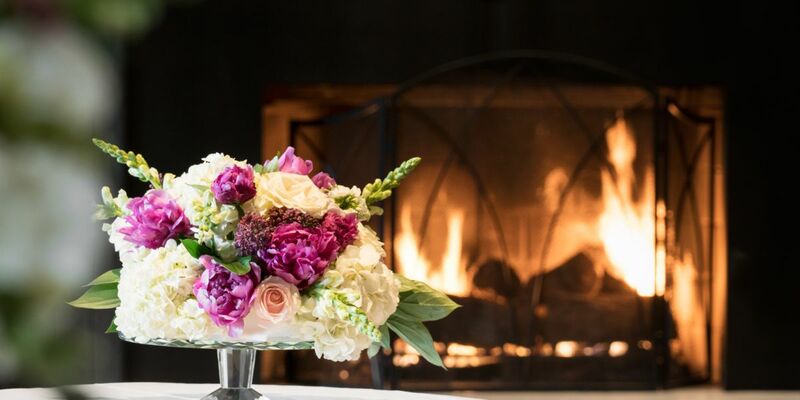 Enjoy a rustic and inviting atmosphere adorned with reclaimed wood tables, an inviting fireplace, and built-in Carrera marble bar as well as sweeping views of the Benjamin Franklin Parkway. 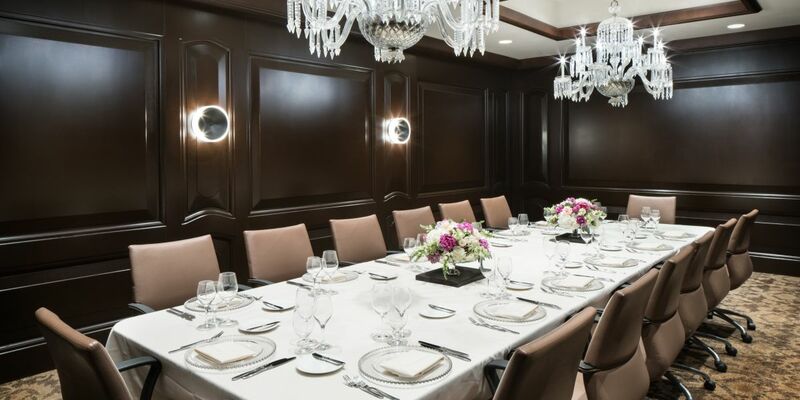 Located just steps from the Ballroom, the Peacefield Boardroom is 416 square feet and offers a hideaway for newlyweds to savor the first months of being married. 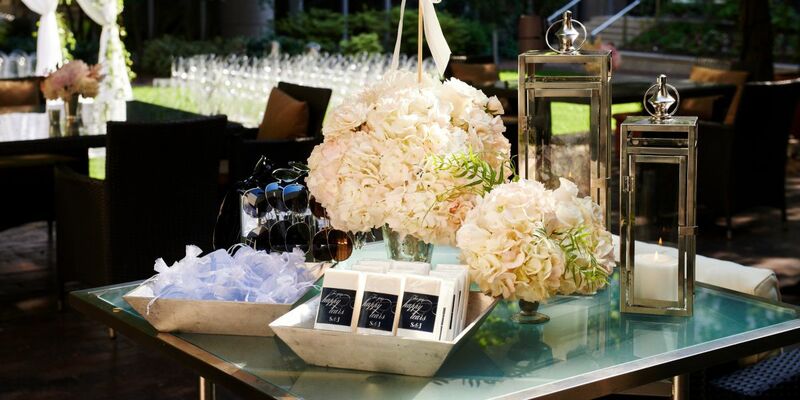 Enjoy a private display of the cocktail hour menu before joining your guests. 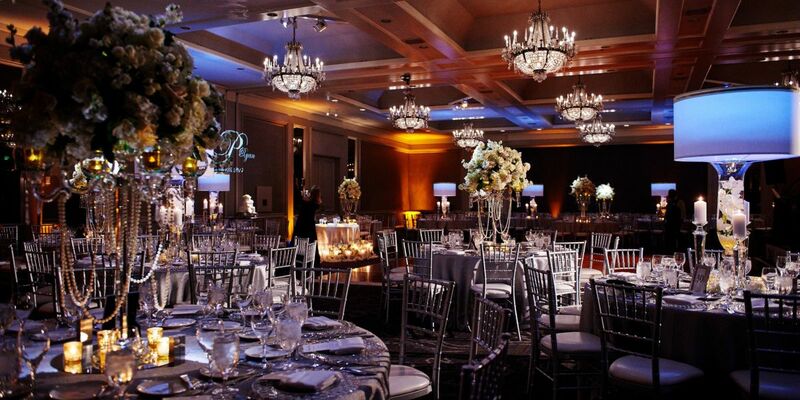 The dark mahogany walls and twinkling chandeliers give this intimate room an upscale feel.